The Motability Scheme is a charity dedicated to helping people with disabilities by providing a range of vehicles thath can be equipped with or without useful adaptations. If you currently receive a government mobility allowance, you are likely to eligible to the scheme. Drift Bridge offers a range of cars with good value monthly payments which also covers everything from RSA Mobility insurance to breakdown cover. There is a large array of Mazda cars available on the programme and many adaptations can be carried out at no extra cost to help make your vehicle as suitable as possible. 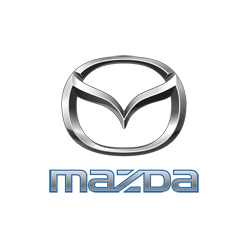 Contact Croydon Mazda today to speak with one of our Motability specialists. You can also complete an enquiry form or use the Live Chat function to find out more. Or why not visit us at our dealership in Croydon to speak to a member of the team directly.